A senior figure in the Knight Frank agency says those buyers who may be expecting Brexit-inspired bargains in the so-called ‘super prime’ London market may be disappointed - the wealthiest are not necessarily cutting asking prices any further. 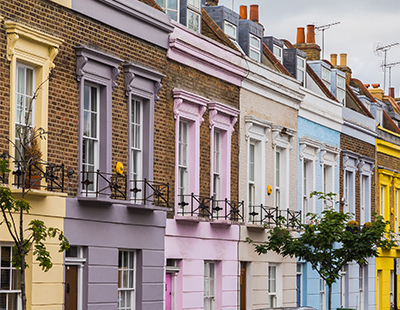 Charles Penny, of Knight Frank’s Prime Central London team says: “Some buyers believe there may be an opportunistic moment in the months before Brexit to purchase in London at a reduced price. However, in a similar way to the months after the referendum, the reality is different. “Vendors are not willing to reduce their asking prices by substantial amounts when they have already made adjustments to reflect higher transaction costs. The expectation gap between certain buyers and sellers has therefore widened slightly in recent months. The agency’s data, however, suggests a possibly less rosy picture. 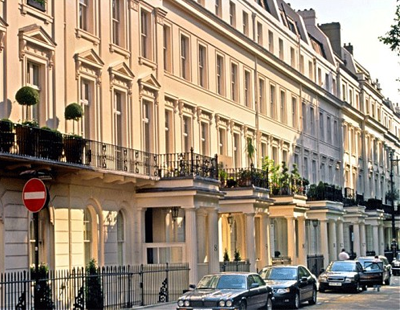 Sales volumes in London’s ‘super prime’ market for homes costing £10m and above have slumped another 10 per cent in the year to June - the latest figures released by Knight Frank. There were 121 transactions in the year to June 2018, compared to 133 in the previous 12 month period. 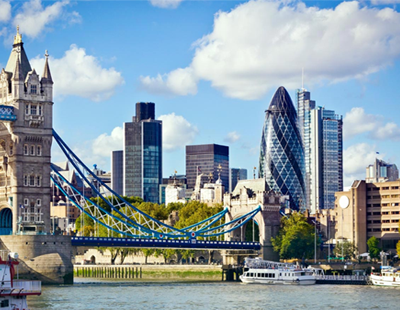 However, the agency is drawing some comfort from the fact that despite the decrease, the total value of sales in the second quarter of this year was higher than in the previous two years - although that was well below the recent weeks of Brexit-inspired challenges for London. 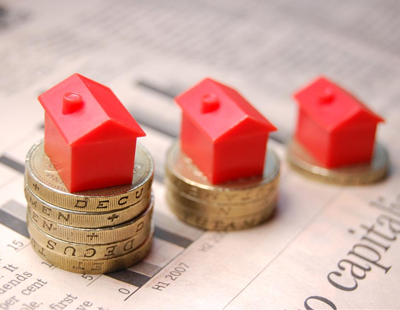 The agency says the total value of £10m-plus transactions in Q2 2018 was £707m, which million, which was 22 per cent more than the same period in 2017 and 23 per cent above the total in Q2 2016. The total number of prospective buyers in the £10m-plus bracket was seven per cent higher in the third quarter of 2018 compared to the same period in 2017, while the total number of new prospective buyers that registered in the same three-month period was 17 per cent higher than in Q3 2017 and the total number of viewings was 29 per cent higher. I concur with Charles Penny's comments. Prime will always batten down the hatches in a storm rather off load at a low price. You can buy average houses at discounted prices but as the recession showed there are few examples of exceptional houses going for exceptionally low prices. Sellers of quality stock know they have the best, thats why they bought the property. The market just shrinks, as owners remove properties and this reduction in supply helps to maintain prices.